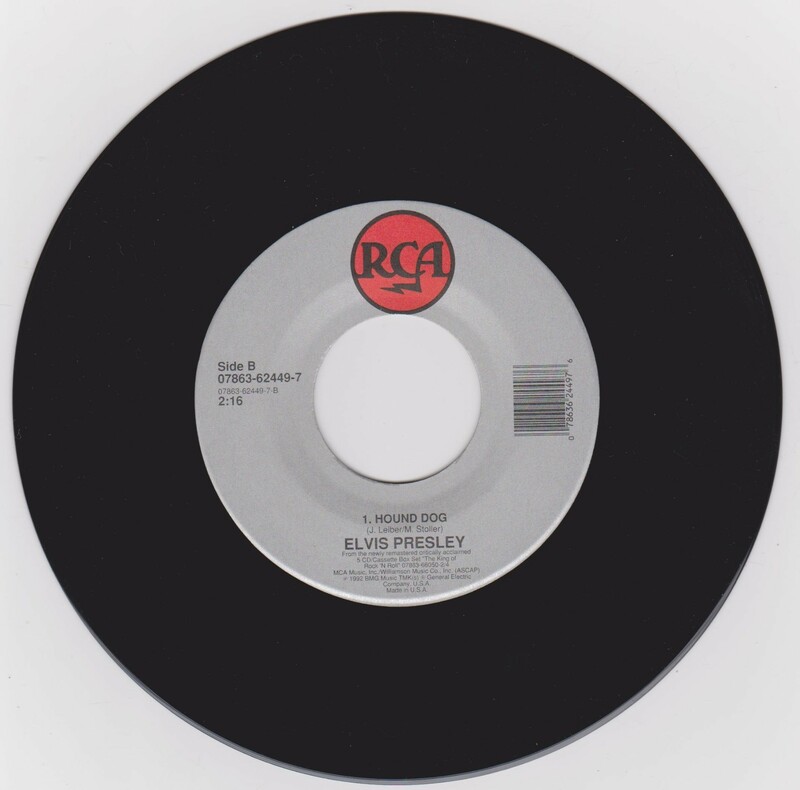 Label : Silver with black lettering & RCA logo on top. *NOTE* No Picture Sleeve with this release. Just a standard white cover with a sticker on it saying "Elvis The King Of Rock ' N ' Roll". EP - 7.